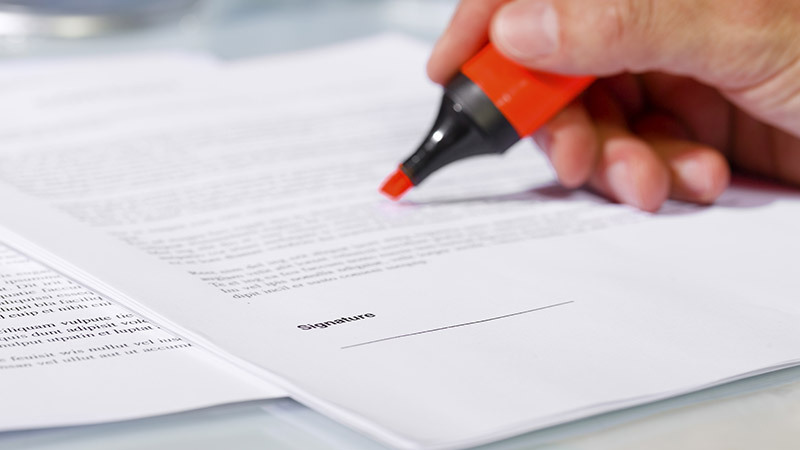 A new broker-insurer Terms of Business Agreement (TOBA) template from the British Insurance Broker’s Association (BIBA) will increase productivity and reduce the frictional costs in business. Lloyd’s has a simple solution to the issue of varying TOBAs, producing one for risk transfer and one for non-risk transfer, so why does the general insurance market seem to complicate TOBA matters? This massive reduction in workload on all sides could be achieved due to the standardisation in the template of the common clauses that appear in all TOBAs and which make up more than 70% of the usual content. It will provide a base platform for the broker-insurer relationship which can be amended, added to or reduced if required by brokers or insurers to take into account trading relationships. Graeme Trudgill, BIBA Executive Director said: “Members have asked us to find a solution to this administrative burden which has most definitely affected their productivity. Peter Blanc, Group CEO Aston Lark Group and BIBA Main Board member said: “It is vitally important that brokers can take steps to improve efficiencies and be allowed to concentrate on what they do best – advising clients on their insurance needs. The new TOBA template, compliant with GDPR and benefiting from extensive legal input, is being rolled out to brokers, insurers, MGAs and networks. It can be used immediately or as new TOBAs are planned by insurers. View the TOBA template here. Assume an average broker may have 30 different TOBAs (many have more) this means 160 /60 x 30 = 80 hours spent just reading a technical TOBA. Plus time taken to consider the implications of a clause, raise queries, undertake negotiations and to make and agree amendments.